Your request for evaluation of certain unusual features of the Piri Reis World Map of 1513 by this organization has been reviewed. The claim that the lower part of the map portrays the Princess Martha Coast of Queen Maude Land of Antarctica, and the Palmer Peninsula, is reasonable. We find this is the most logical and in all probability the correct interpretation of the map. The geographical detail shown in the lower part of the map agrees very remarkably with the results of the seismic profile made across the top of the ice-cap by the Swedish-British Antarctica Expedition of 1949. This indicates the coastline had been mapped before it was covered by the ice-cap. The ice-cap in this region is now about a mile thick. Researching the mystery of the Piri Reis Map is one of the reasons I began my quest for the truth and began to research Polar Shifts. This mystery has perplexed archeologists, researchers and historians for centuries and yet still remains a puzzle that has eluded the best minds this planet has to offer. 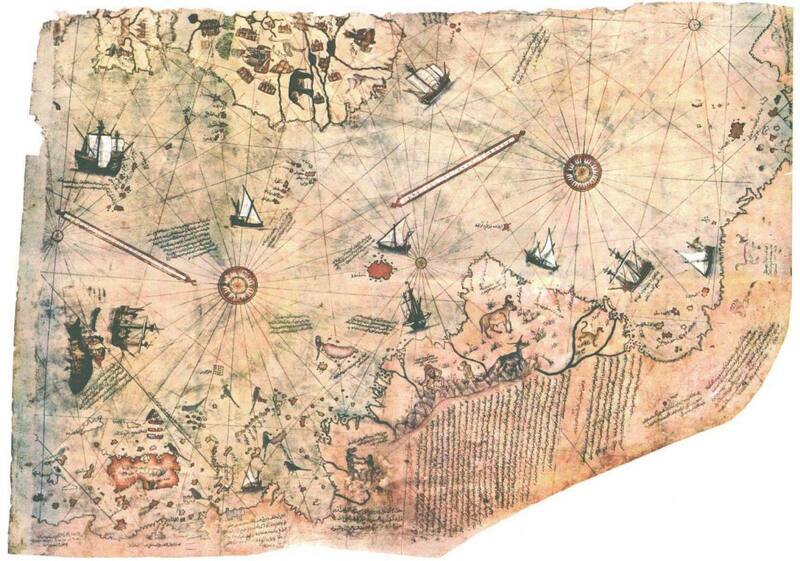 In Piri Reis Map Evidence of Past Polar Shifts, I will reveal what is known of this mysterious document, the many theories to its existence and my own thoughts on the subject. Piri Reis was a Turkish Admiral and explorer that was beheaded for treason in 1554 by the Turkish Empire. In 1513 Piri Reis created a map, (one of many), that still exists today showing the west coast of Africa, North and South America and Antarctica. This map was recently rediscovered in 1929 by the Turkish government while turning a palace into a museum. 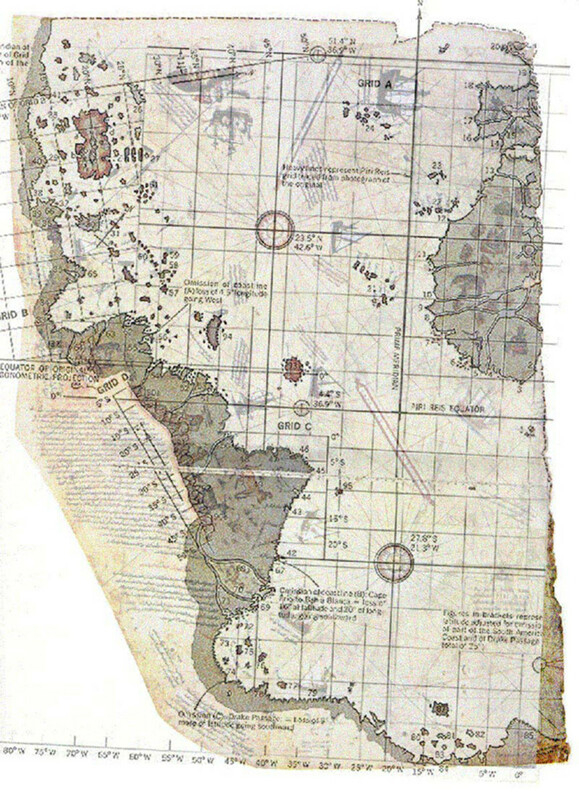 This map took on a life of its own when Charles Hapgood used it as a reference to show evidence of a lost ancient civilization that orthodox history refuses to accept in his famous book Maps of Ancient Sea Kings, published in 1966. The book Maps of Ancient Sea Kings, which many believe inspired the novel The HAB Theory (1976) by Allen W. Eckert a fictitious look at how the world comes to terms with an impending Polar Shift, is a must read for anyone interested in lost civilizations and maps that show the ancients knew far more about the Earth than our history books reveal. The most startling evidence the Piri Reis map reveals is not the incredible accuracy of the map itself, nor the use of longitude lines (which wasn't accurately recorded until 1762), but the Antarctic coastline mapped with fine detail completely free of ice. According to all sources I have found the most recent possible time the coastline of Antarctica could have been free of ice is at least 8,000 to 13,000 years ago. For that matter orthodox history concludes that Antarctica wasn't even discovered until 1818! Recent satellite mapping of the region have proven that the Piri Reis map was incredibly accurate for the time period it was produced and yet the map maker himself wrote in the margins that he had reproduced this map from about twenty or so even more ancient maps of the World. This and other evidence lead Hapgood to the conclusion that there existed in ancient times an advanced civilization that rivaled our own. One he concluded must have lived in a time when Antarctica was free of ice. The Oronteus Finaeus Map of 1531 clearly shows the interior of Antarctica reproducing rivers, mountains and plains and must have been made from even earlier maps by cartographers that possessed a high degree of skill in geometry and trigonometry, this is conceded by mainstream science and is not an issue. 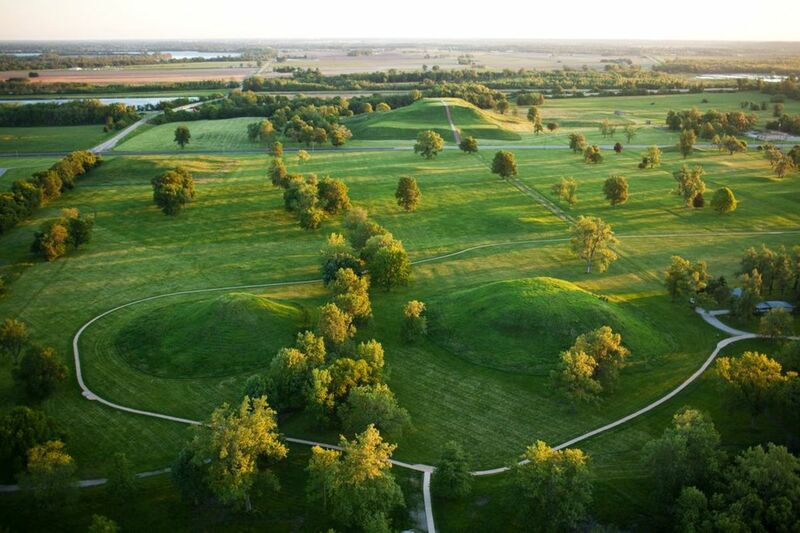 The issue is how such an advanced civilization could exist in our ancient past and yet leave no trace of their culture or monuments of their existence behind. This can be easily explained if we begin to question orthodox history's version of our past, such as how old the pyramids really are? Are we to readily accept that these pyramids of incredible design and precision were really built by thousands of slaves using stone age tools and pulley's, lifting stones that our modern cranes cannot lift? Are we to accept unquestioningly the belief that the Ancient Egyptians created the Giza Necropolis in all its exquisite glory and architectural precision 5,000 years ago and yet hundreds of years later could not even build one pyramid that has lasted even half as long? Surely an advanced culture capable of mapping the world, would not live in the frozen tundra of Antarctica and yet they had mapped the entire continent free of ice! The obvious conclusion is that the continent was not located at the South Pole during the period it was mapped. 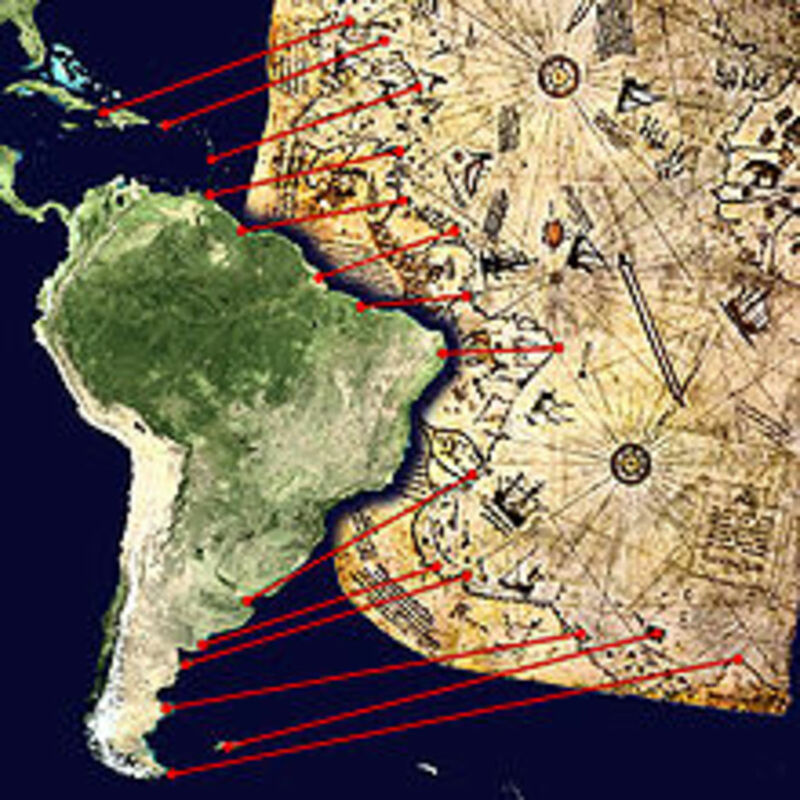 According to the Piri Reis map it was located between the tip of South America and Africa. 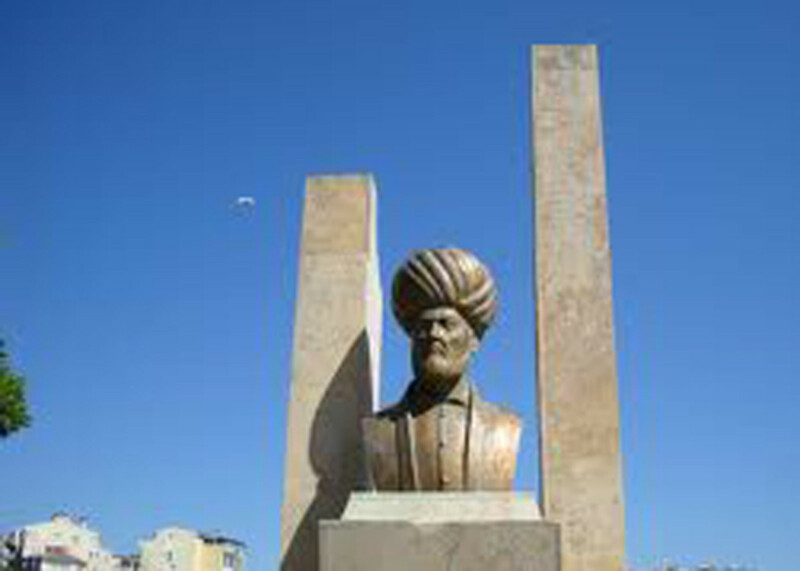 Piri Reis was born in the town of Karaman, near Konya, Turkey, (date unknown) however the year seems to be around 1462. He joined his uncle Kemal Reis' pirate fleet and gained a name for himself terrorizing the Mediterranean in his youth. He then joined the Imperial Ottoman Fleet during the reign Beyazit II (1481-1512) with his uncle and was named a Captain. Piri Reis gained an awesome reputation as a sailor and fighter during the battles of Moden and Inhebahti. 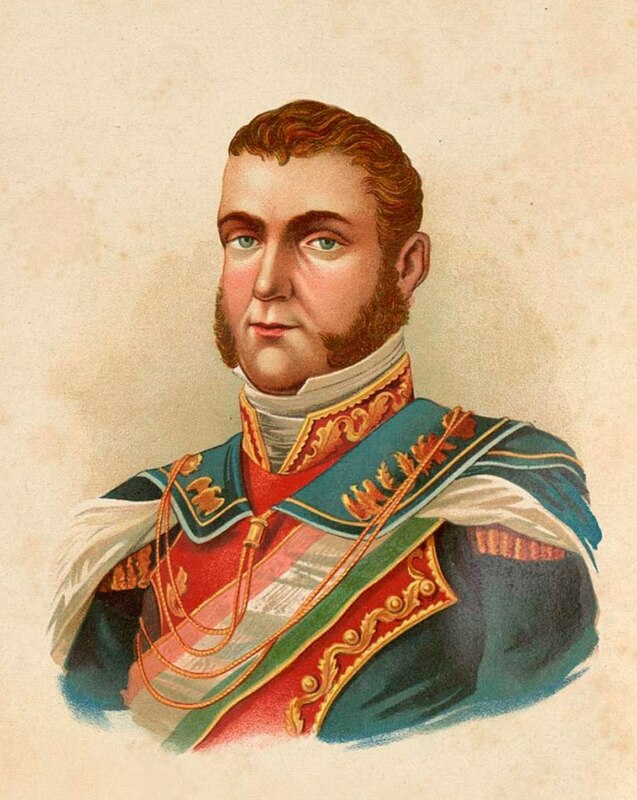 He served the Imperial Ottoman Fleet for 42 more years and eventually made the rank of Commander. He was known as a poet, map maker and writer as well as a fierce fighter and tactician. Piri Reis wrote a book called the Kitabi Bahriye (The Navy's Book) which was dedicated to the geography of the waters he sailed and which lead to even more fame. In 1551, while nearing 80 or 90 he was commissioned with 31 ships as Commander in Chief of the Fleet of Egypt and set sail for the island of Hurmuz in the Persian Gulf where he laid siege to it. The islanders bribed him with treasure and he lifted the siege and sailed back to Egypt. Of his 31 vessels he returned with only two slipping past a huge Portuguese Naval blockade at the entrance to the Persian Gulf. The Governor of Egypt stole his treasure and labelled him a traitor, turning him over to the Emperor Suleiman the Magnificent of Turkey who enraged would not believe his story and had him executed in 1554. Here is a paragraph from the forward that Albert Einstein wrote for Charles E. Hapgood's Earth's Shifting Crust, the precursor to Maps of Ancient Sea Kings. "In a polar region there is continual deposition of ice, which is not symmetrically distributed about the pole. The Earth's rotation acts on these unsymmetrically deposited masses, and produces centrifugal momentum that is transmitted to the rigid crust of the Earth. The constantly increasing centrifugal momentum produces in this way will, when it has reached a certain point, produce a movement of the Earth's crust over the rest of the Earth's body, and this will displace the polar regions toward the equator." That Einstein would be willing to place his reputation on such a theory lends credence to the seriousness of which he believed this theory to have a basis in fact. I have long suspected that the polar shifts of the past have taken place quickly rather than slowly and many writers seem to agree with me such as Marshall B. Gardners, stunning work Journey to the Earth's Interior written in 1915 would attest. The catalyst for these Polar Shifts is the 3,657 year orbit of the Planet Nibiru which has remained a closely guarded secret for many years only coming to light from Zecharia Zitchin's exhaustive works The Earth Chronicles. According to the engineer Hugh Auchincloss Brown (HAB) the most likely scenario to cause a Polar Shift could be provided by the Polar Ice itself and centrifugal force. The HAB Theory, combined with the recent return of Nibiru and its affects on the Earth's magnetic core could very well lead to a Polar Shift sufficient enough to move continents more than 2,000 miles in a very short period of time. This theory would also explain how the crust would move away from the poles towards the equator because of the increasing (centrifugal force) and then stop (due to melting ice moving into temperate zones) before reaching the equator. Of course this is just a theory however it would explain much of the ancient text that don't make sense to our modern day conditions. Mainstream science does not dispute that Polar Shifts have occurred in the past. The dispute lies in how they are caused and when they happened and for the most part why! However if we were to include the theory that our planet has shifted its Polar Axis as well this might add to the credence of such a theory and explain why some land masses such as Siberia and Alaska experienced severe climate change in a very short period of time. The lack of information and investigation on the planet Nibiru or as some prefer to call it, Planet X ( for the Roman numeral X, the 10th planet ) or if you subscribed to the Sumerian and Zecharia Zitchin explanation and include the Sun and the Moon the ( 12th Planet ), keeps many people from grasping how the planet could tilt on its axis to such a degree as to cause the continents to move from a cold climate to a warm one. The fact that the Piri Reis map is genuine is not in doubt but what most humans can't wrap their minds around is how Antarctica could have been positioned 2,000 miles closer to the equator than its present day location indicates. If one cast aside all the illogical history that is designed specifically to keep the reasonable informed from using critical thinking and keeping an open mind, then it is easy to see how we have been deceived for thousands of years. The continental drift theory that is taught in all our history books is much like the theory of evolution a premise that cannot be proven and which takes place over a period of millions of years, a number most humans simple cannot grasp. Yet NASA has told us that the North Pole is moving at a rate of 40 miles a year and claim this is gradual. To this day no geologist has come up with a reasonable explanation for how the ice ages could have happened suddenly freezing animals in an upright position with food still in their mouths. If one uses the presence of Nibiru affecting the Earth's orbit as the catalyst for The HAB Theory it makes perfect sense. It is no wonder both books have been censored from the mainstream public, as any one with an open mind and critical thinking skills could easily put the pieces of the puzzle together. Many ancient cultures the World over have alluded to cataclysms from rising flood waters and volcanic activity. The Mayas, the Hindu, the Chinese, the Native Americans, the Egyptians, the Sumerians all have stories of massive floods and cataclysm in their legends and past histories this is no secret. Many of these stories include the Red Dragon, the Winged Chariot or Globe, Wormwood and the Nemisis as the precursor to these events, a celestial body that appears in our skies. 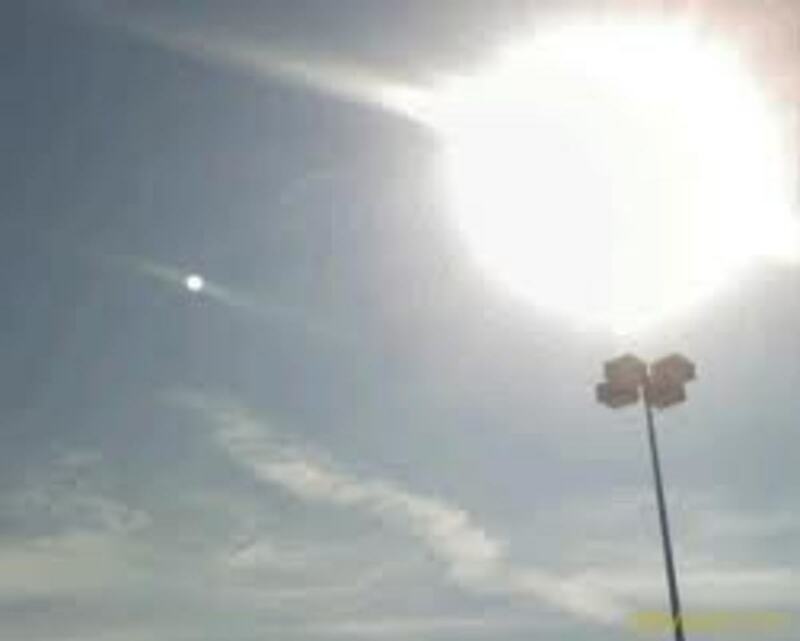 This without a doubt is Nibiru returning from it lengthy journey into our solar system. In this article Piri Reis Evidence of Past Polar Shifts I hope I have helped you to understand that there IS evidence for the Polar Shift out there if you are willing to open your mind and explore the possibilities. What evidence will we leave behind for our descendants to decipher and puzzle over 3,657 years from now . . . only time will tell! 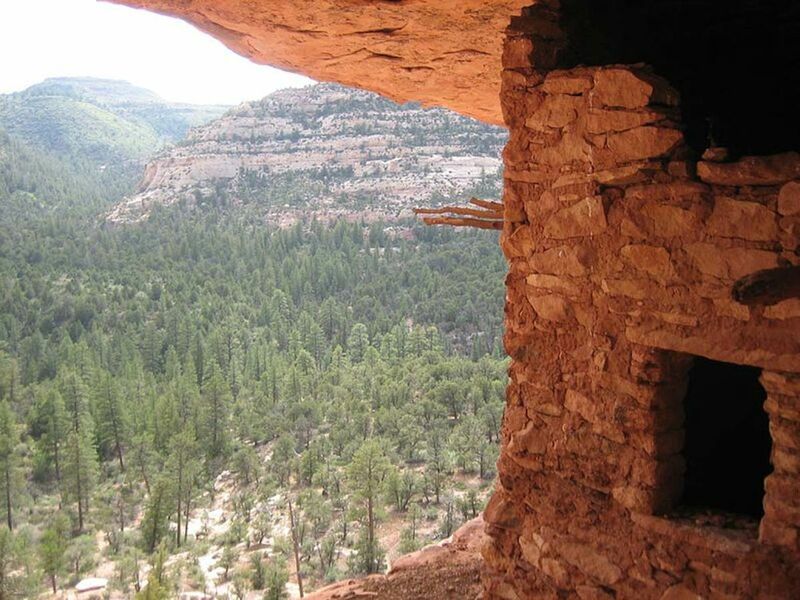 Cowboy Wash: Were the Anasazi Cannibals? Or a thousand but since our soul is immortal what difference does it make . . . as long as the lesson gets learned! Yes, that is a problem however I have been working on correcting that . . . perhaps I will learn that lesson in my next life? Thank you for reading both! Scott is has nothing to do with being clairvoyant just being able to view information with an open mind and use critical thinking skills. The obvious levity in which you mention Bigfoot and other subjects betrays your insecurity on the matter, a common troll tactic. Your arguments are getting more desperate and reflect the obvious disinformation being created for the public. Its kind of sad watching you scramble around for excuses and pathetic arguments however feel free to continue. Oh, my bad. Bigfoot, then. Now did I get it? It's difficult to parse the mental workings of someone who doesn't know the difference between the geographic and magnetic poles. If you don't understand that basic concept, you're likely to believe any crazy thing. And, as we've already established, I'm not clairvoyant. No, you weren't close but you have proved what the rest of us already knew about your lack of critical thinking skills, narrow minded perceptions and need for attention, thank you for confirming this for us. Had you actually read the article in the link there would be no need for guesswork as they basically spell it out for you, even a sixth grader would of figured out the connection. You will probable need to stick to letting the TV do your thinking for you, after all it is what your good at. I think for myself, thanks. However, my mind functions based on logic and reason, so I'm not following your mental leaps. If I had to guess, I'd say your thesis is that "Nibiru" is somehow creating an unusual change in the Earth's magnetic field. You can't explain how this nonexistent planet does this, of course, but that's because the "Powers That Be" are keeping it secret. Which is also the convenient explanation why no legitimate scientist or astronomer has ever found any evidence of your made-up planet. They're all in on the conspiracy! It's the only logical explanation! Also, it has something to do with the Hollow Earth, and the Nazi-laden UFOs flying around the holes at the poles causing them to shift and displacing the crust and revealing Comet Elenin's top-secret hiding place in Atlantis with the Loch Ness Monster. Lets try to use our brain Scotty boy, if I spell everything out for you then you wouldn't need to grow one. You could just let others think for you like the rest of the sheep, baa, baa! I will however spell it out in my next hub for those of you like Scott incapable of using critical thinking. Mundane: Thank you for the correction. Unlike you"clairvoyant beings," I can admit to being incorrect. Blue: Thanks for that very interesting story about solar storms. What does it have to do with anything? Well if you need NASA's word then this should provide the information you are looking for however this may require using some critical thinking so I won't hold my breath. Why is it that most people that speak about a "non sequitur," rarely spell it right? No, Scott, what you describe as "mechanical thinking" is incorrect, as you are the one that needs to check for a pulse to "prove" that you are alive, while the rest of us laugh at the months of "studies" it takes many of y'all to draw conclusions that us clairvoyant beings arrive at within seconds; blah! Your entitled to your misguided opinion. I don't rely on other people's words. I rely on their evidence. Show me convincing evidence that an idea is true and I'll accept it. All you science deniers ever show is assertion and non-sequitir. You start with the ridiculous conclusion and claim any "anomaly" (usually an explainable phenomenon you just don't understand) as evidence for the conclusion. Hey, Scott, there are many "peer-reviewed" journals that are faked and bogus; get real. You really do rely on other people's word, eh? Develop some intuition and possibly pray that you become clairvoyant one day, as perhaps you will quit being 100% mechanical in thought, just for once, for a change. I'll put them in my next Hub for those with limited narrow minds incapable of researching for themselves . . . know anybody that matches that description? Its mostly sub-titles so you will have to know how to read and then have to do a little research but I'm hoping you'll manage, otherwise you will just have to wait for the next hub. 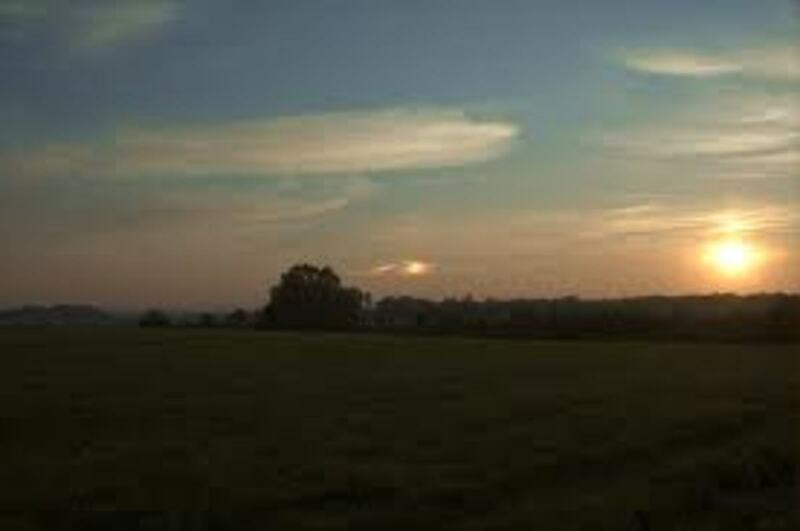 "scientist all over the World confirm that Nibiru indeed does exists." Do link me to their peer-reviewed studies. I'd sure love to see them. i have seen maps showing Antarctica with very little ice......and i find that while u can't see much of Antarctica...i find its accuracy amazing...but i will be taking a better look at the map at some other point, this map seems to have been traced from another map......I've seen other versions of the same map that show the ice covered Antarctica as it was during the tail end of the last ice age. I don't attempt to explain how Ra'is made an accurare coastline of Antarctica because he didn't. That is the coast of South America. Skewed a bit by the projection, but the details are pretty clearly the coast of Argentina down to Tierra del Fuego. I see nothing resembling Antarctica on that map. Vin Chauhun . . . thanks for recognizing the important aspects of the map, don't mind Scott, he didn't get enough attention as a child. Notice he doesn't attempt to explain how the mapmaker was able to create an accurate coastline of Antarctica, but uses illogical arguments to confuse and misdirect. Scott your argument is truly pathetic as is your logic, it demonstrates that you are desperate as the evidence mounts of not only past Polar Shifts but the one that is currently happening now. That demonstrates nothing, the map is only 500 years old, why wouldn't the Sun be close to where it is now? It is what the map shows and the placement of Antarctica and its coastline that is important. You remind me of NASA and their lame attempts at misdirection, excuses and disinformation. 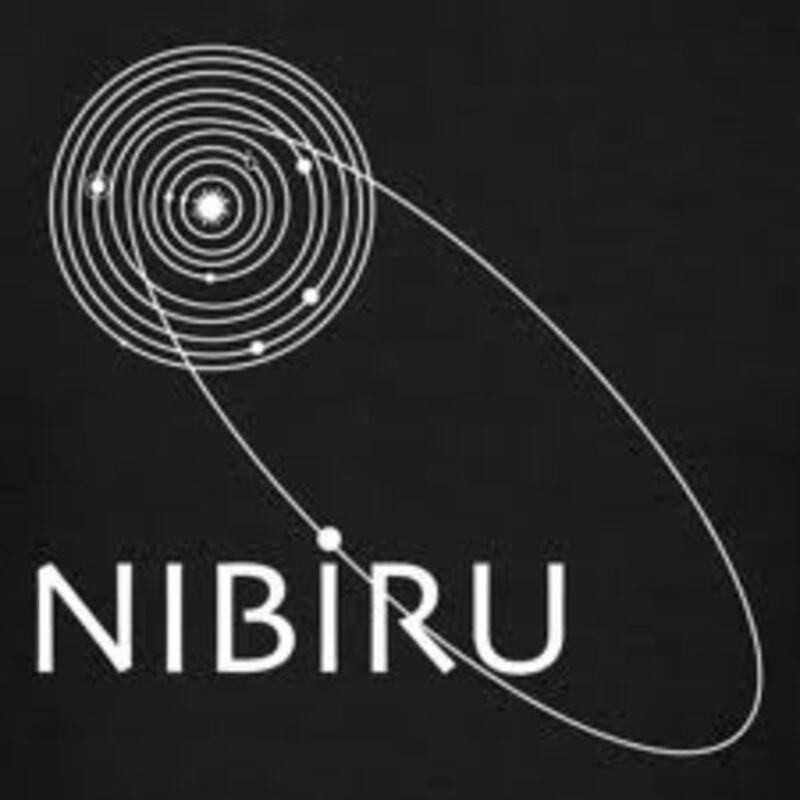 What I find fascinating is that you continue to offer pathetic excuses and illogical arguments for the Polar Shift while scientist all over the World confirm that Nibiru indeed does exists. I laugh at you latest attempt at disinformation but since patience and tolerance of the weak minded is a virtue, by all means believe what you wish. Fascinating. The very map you claim provides evidence of a polar shift in fact demonstrates that the poles have NOT shifted. See those two little circles in the North and South Atlantic, about 23 degrees from the Equator? Those are the Tropics of Cancer and Capricorn, the farthest point north and south at which the Sun can be directly overhead. On Reis' map, these lines are just about where they are today. That demonstrates the lack of a polar shift. I suspect that is why so many Governments are investing in areas near Antarctica as staging points to make claims when the ice melts and at this rate it could free of ice in a few years. I'm beginning to think perhaps that the story of Atlantis maybe just an allegory based on some truth . . .
Perhaps the Great Pyramid at Giza is just a bunker designed to survive a Polar Shift and the underground facilities underneath it is really the main part. yeah I've seen pictures of these maps...kinda links in with the Hindu/vedic myth of 'Atlantis' being in or around Antarctica. Nibiru has been in our solar system since 2003 and it is on it's way out, however that is when most of the cataclysmic upheavals are due to take place. That's according to the Zeta's and a little research, since Sumer no longer exist it might be kind of tough to ask them. Their civilization ended almost 5,000 years ago. 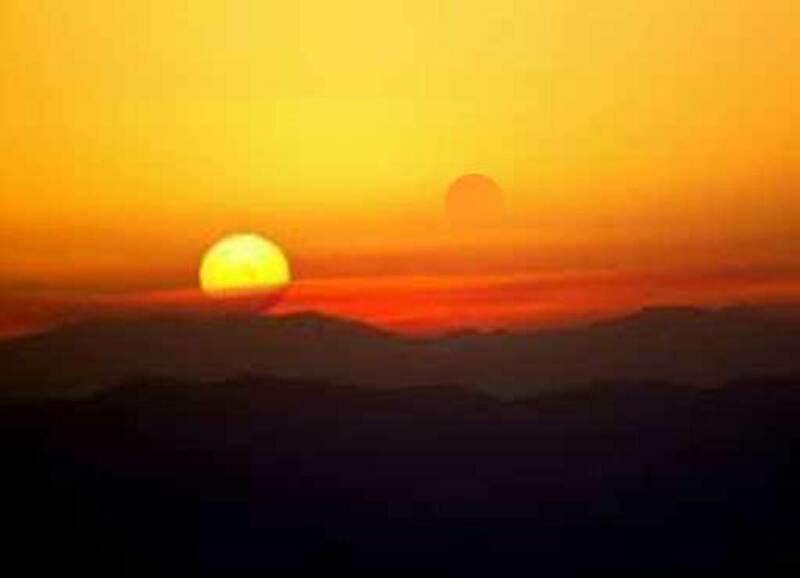 when exactly are we to be graced by the presence of Nibiru...according to the Sumerians? No only small redeye but am going back today for another try . . . yeah you know sometimes I leave out the obvious assuming that my readers actually have a brain and know how to use it . . . I know, I know crazy huh! Anyway, I never thought about using that particular map for proof concerning polar shifts, as I always thought about other things, when reading about it. Absolutely fascinating. Most assuredly intriguing. I agree that 'orthodox' history, as you put it, would love to keep us all in the dark. Thanks for bringing this to our attention. Must do some research of my own and 'hub' it! Well done, you. Superb Hub. 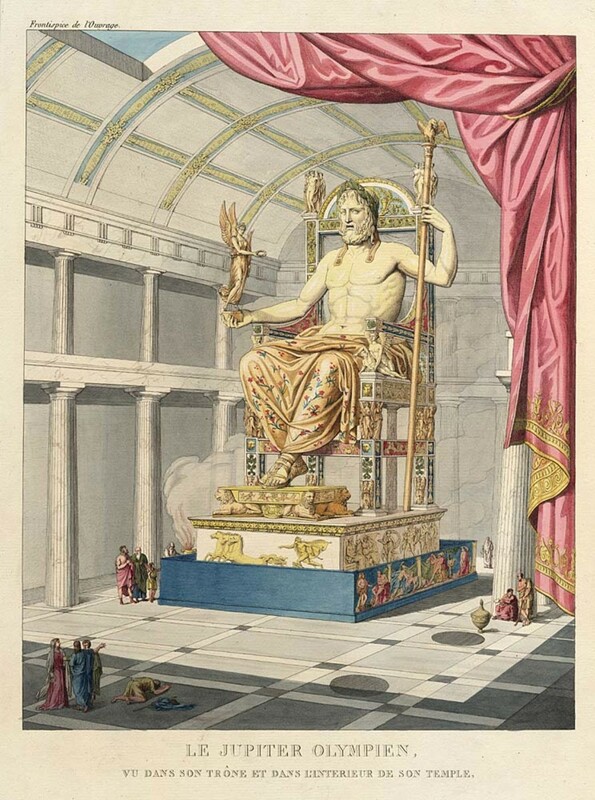 I could write volumes on ancient civilizations as I find it all very fascinating. The fact that orthodox history would choose to keep us in the dark on the origins of mankind makes me wonder what they really know about our past. That is some really cool information Somethgblue. You have done your research which is incredible. You provide a very solid argument! Take care.